The Saga Ballooners look to literally launch a big balloon with the help of a former NBA player in order to eventually become a major basketball club in Japan. 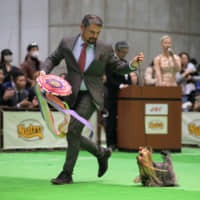 The newly established club in Kyushu has hired Sasha Vujacic as an ambassador and hopes to get off to a successful start as it tries to enter under the umbrella of the B. League. Al Bjekovic, younger brother of the ex-Los Angeles Laker, will serve as a player/head coach for the Ballooners. 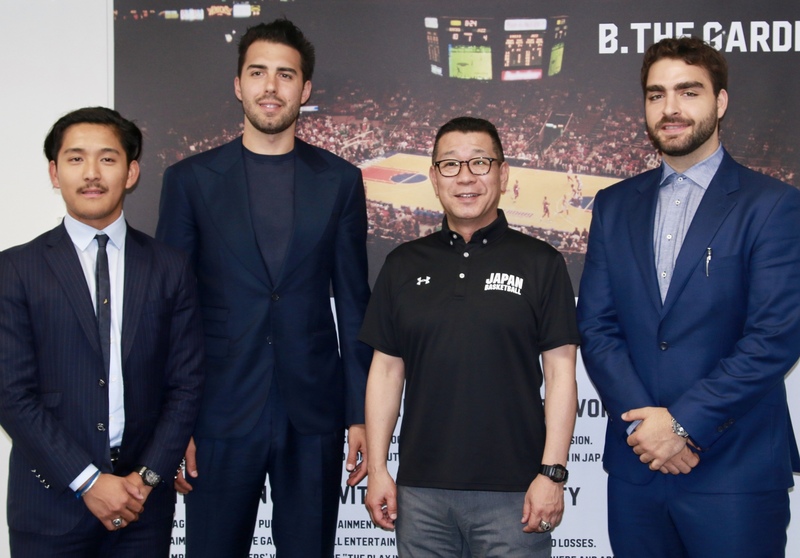 Vujacic, Bjekovic and Teppei Takehara made a courtesy visit to B. League chairman Masaaki Okawa as well. 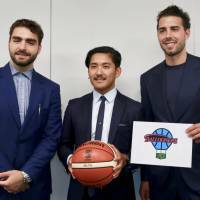 The 34-year-old Vujacic, a shooting guard, insisted that he wants to help the club eventually be a team that represents Japan and Asia. 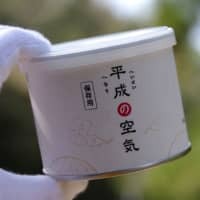 The Ballooners are set to play in the regional league of Kyushu, Chugoku and Shikoku as an associate member of the B. League in the 2018-19 season. The regional circuit is semi-pro with both professional and amateur teams and the teams wants to become an official league member and enter the third division next year. 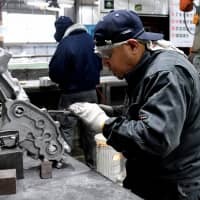 Saga is hoping to step up in each division and eventually reach the top division in the 2021-22 season. 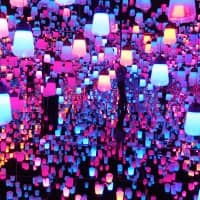 The Ballooners project kicked off as Saga Prefecture plans to complete building a new, 5,000-seat arena at the multi-sport Saga Prefectural sports park in Saga City, before the prefecture hosts the 2023 National Sports Festival. 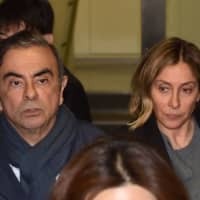 The relationships between the Vujacic brothers and Takehara, the president of Saga Sports Club, Co. Ltd., began toward the end of last year. 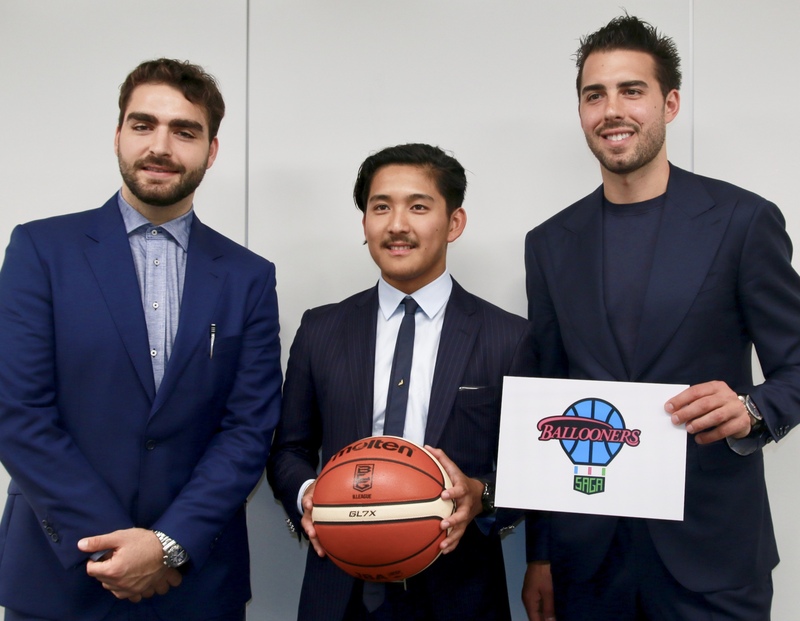 The Japanese, who was living in Turin working at a sports management company (related to Italian soccer club Juventus), visited Vujacic and persuaded him to join the Ballooners project. The Slovenian native said that he had never put his name “anywhere to jeopardize it, not even one basketball camp” because he would not want to get involved in something that he does not genuinely believe in. 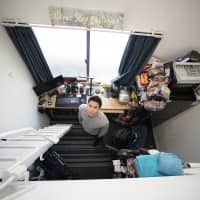 But the Ballooners project was something he thought was worth pouring his energy into, because it would be good for basketball in Saga and Japan and him and his 25-year-old brother. 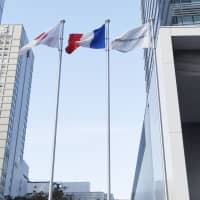 Takehara, son of Minoru Takehara who is the president of the J. League’s Sagan Tosu (who this week signed Spanish star Fernando Torres), said that Vujacic cannot live in Japan permanently because he is still competing as a player, but considers him a de facto president of the club. Vujacic, who played for three other NBA teams after leaving the Lakers, said that he was thrilled about the new challenge, starting up a completely new team from scratch. 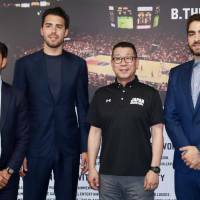 Vujacic said that he values having basketball academy camps, which he thinks would help in developing a basketball culture in the local community as well as cultivating competitive players. “We would like to bring a winning culture to this team,” said Vujacic, who was on the Lakers when they captured back-to-back NBA championships in 2009 and 2010.